From kittens to stars to yarn, there are so many things that can be found in the great green room. Search for them all as you learn your ABCs. 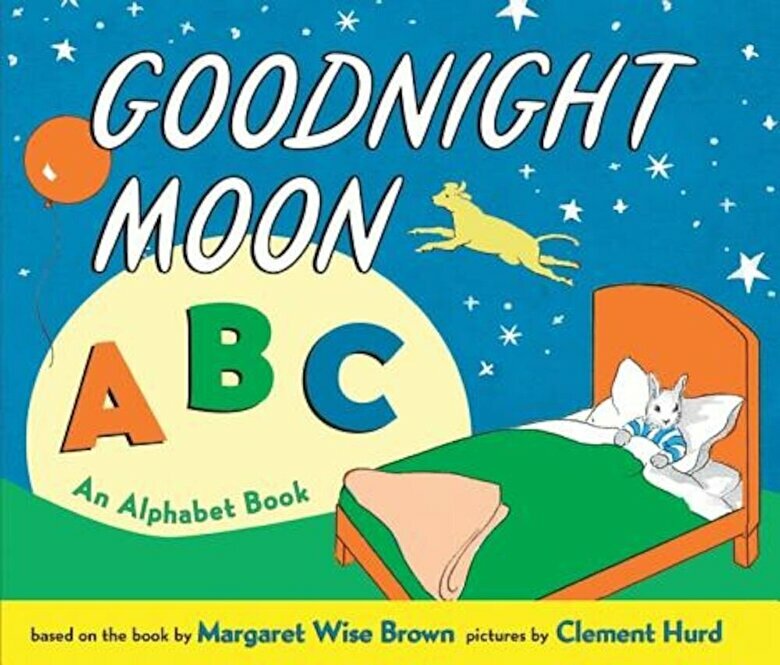 This comforting alphabet book links words and phrases with familiar images from everyone's favorite bedtime book, Goodnight Moon.